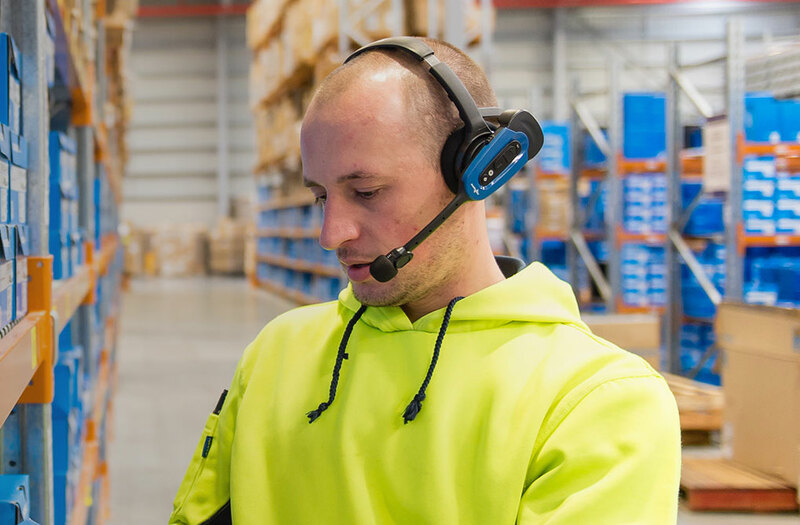 In a Voice industry first, VoiceLink works through an open-source technology architecture to drive process improvement for both warehouse operations and IT. 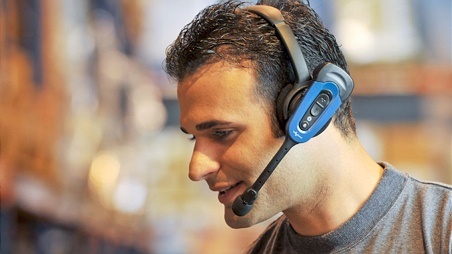 VoiceLink delivers an extremely high level of customer configurability with a completely interactive interface. With VoiceLink, the architecture upon which your Voice applications are built can keep up with your business’s evolving needs and expectations, both now and into the future.